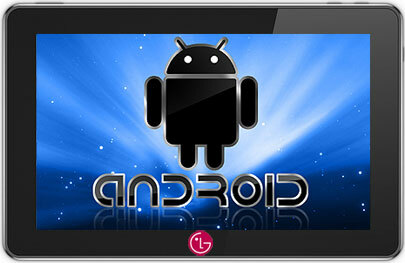 LG iPad Killer : LG Optimus Tablet - Do You Believe the Hype? Mr. Chang Ma, LG Electronics Mobile Devices Unit Vice-President for Marketing, is so confident about the quality of LG's upcoming Android Optimus tablet that he daringly told WSJ last Thursday, "Our tablet will be better than the iPad." "It's going to be surprisingly productive." As yet, we hardly know anything this LG Optimus tablet. But what do you think? Could Ma be telling it like it is?